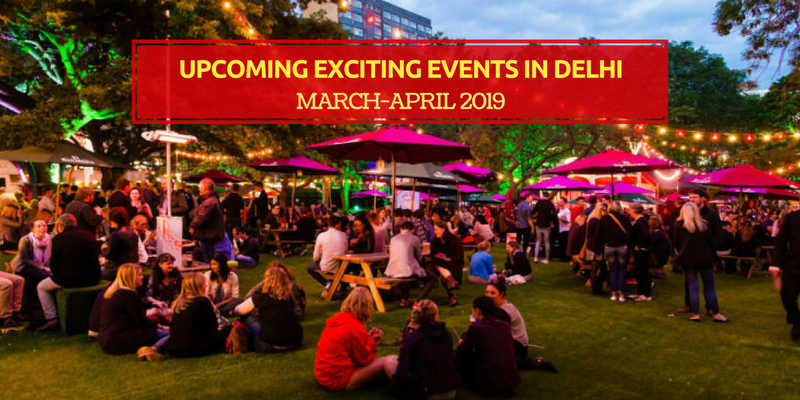 Places to visit in Delhi: Dilli Darshan is a must-read post that covers all the places that one shouldn't miss when one is in the capital city of India. 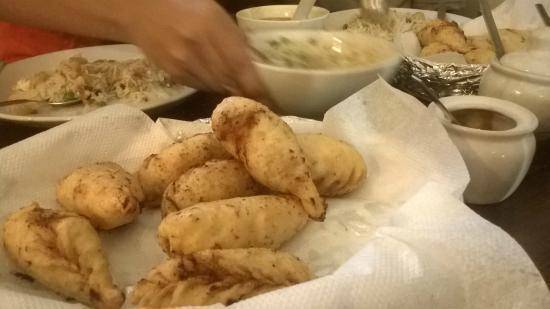 It's safe to say that momos have now become the staple food of young Dilliwalas. Their stuffings have rapidly evolved from their humble chicken and cabbage beginnings to crazy experiments like vodka and soup! But out of all the hundreds of momo stalls and outlets, these 20, in particular, will win you over and carve a special place in your heart. This is a chain of outlets serving a variety of momos along with Kathi rolls and pasta. The momos are filling and the stuffing is just delicious. A takeaway/delivery chain, they serve lip-smacking fast food varieties at pretty reasonable prices. Prepared in a hygienic environment, their quality food is great for putting a quick end to pesky hunger pangs. They offer great pastas and sandwiches, and are quite popular for their fulfilling rolls and momos. Do try their Chicken Tikka Roll, Steamed Chicken Momos, and White Sauce Pasta. 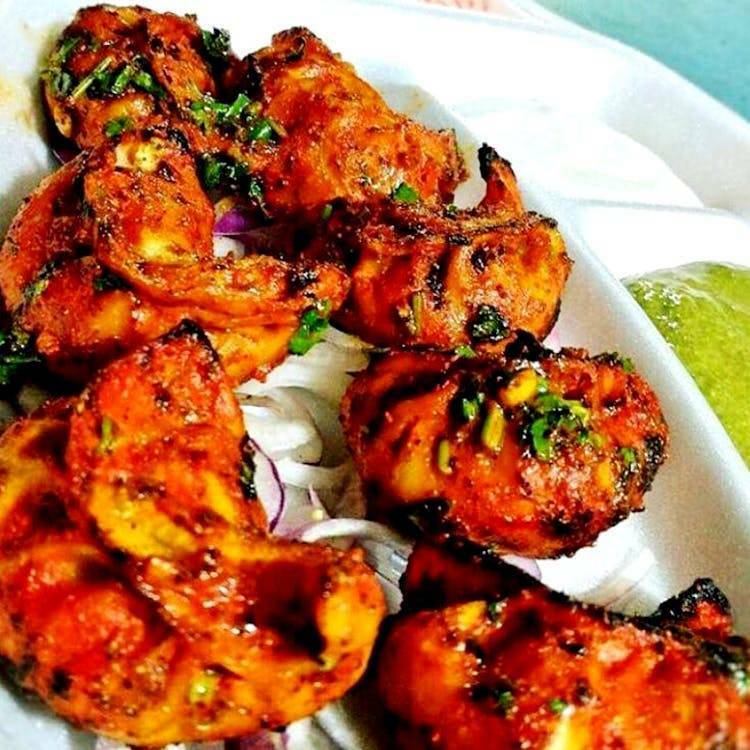 Binge one of the best tandoori momos in Delhi at "Dilli 19" to fulfill your cravings. 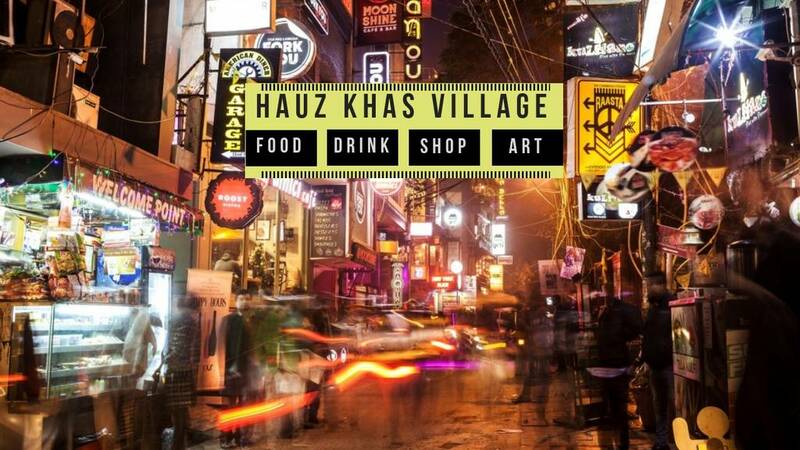 Giving a fair competition to the culinary pleasures of Delhi 6, Dilli 19 at Kalkaji is a foodie's way to explore a plethora of cuisines under the same roof. 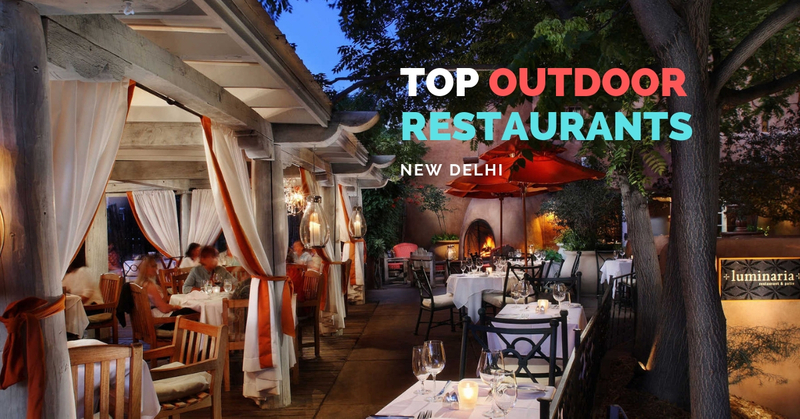 This restaurant is the producer of some of the richest varieties of North Indian, Mughlai, and Chinese dishes. The staff is courteous and with their efficiency, one can rest assured that the food delivered is as hot as it is mouthwatering. Another foodies's paradise to answer your hunger calls with mouth-watering tandoori momos, not just that they've also got delicious steam momos as well. 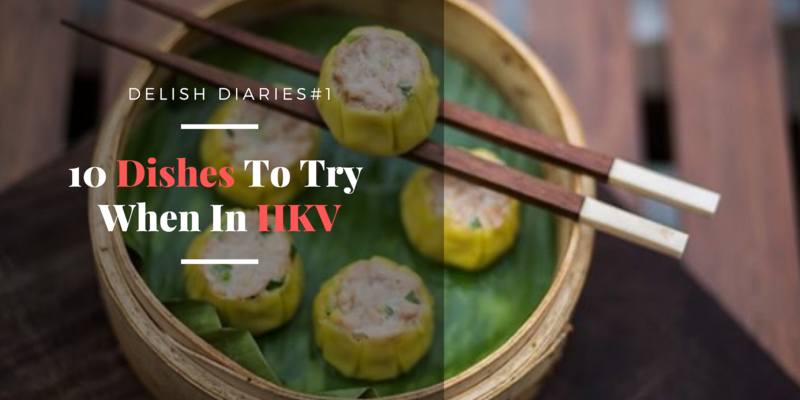 The rolls here are nicely stuffed and are available for unbelievably low prices.Their menu is innovative with a variety of mouthwatering wraps, momos and quick bites. Their famous rolls are the Butter Chicken Roll, Seekh Roll, Chilly Chicken roll , Soya Chap Roll, Paneer Roll and Chilly Paneer Roll . A single bite into these appetizing rolls would definitely make you their regular customer. 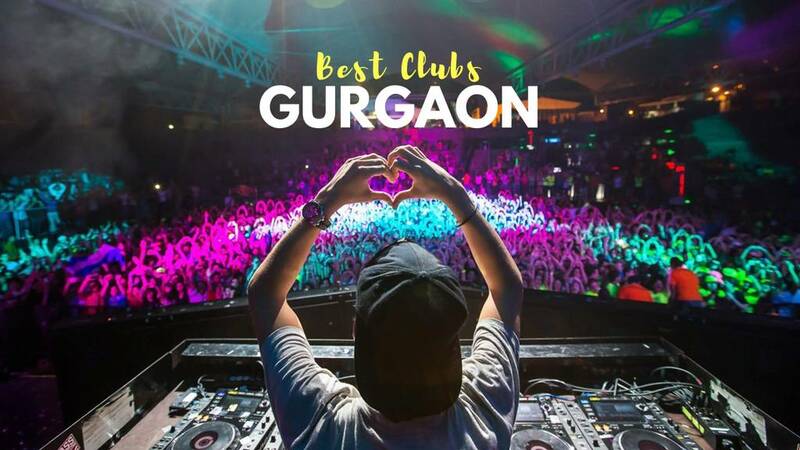 They definitely have the best momos in Delhi, what are you waiting for? Order now! 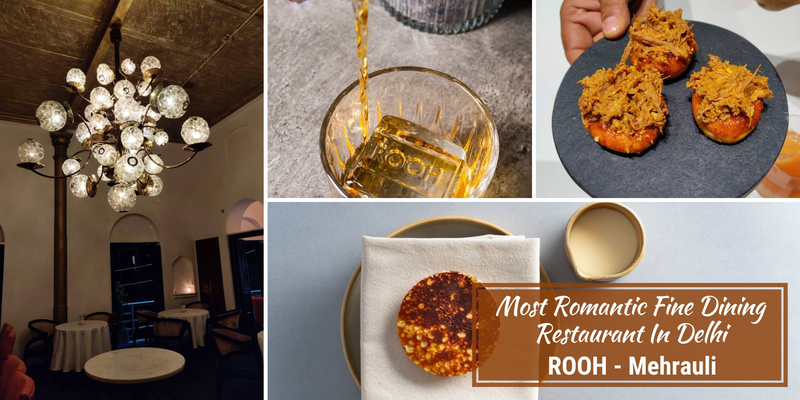 This highly underrated outlet serves some of the wackiest (and tastiest) momos in town, like the cocktail and cream momos. Need I say more? There's no seating available so either go in your car or be ready to stand and eat. 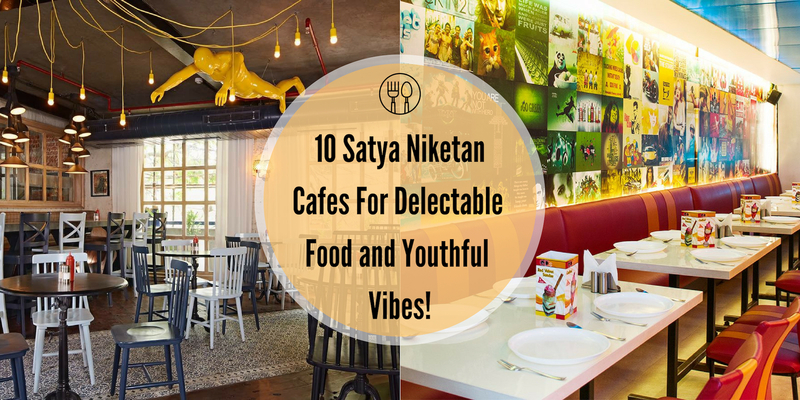 A rare amalgam of affordability and some of the most delicious food in town, this restaurant is a dream come true for all non-vegetarian enthusiasts in the city. It cheers you up through its lip-smacking and pocket friendly preparations from North Indian, Mughlai and Chinese cuisines. 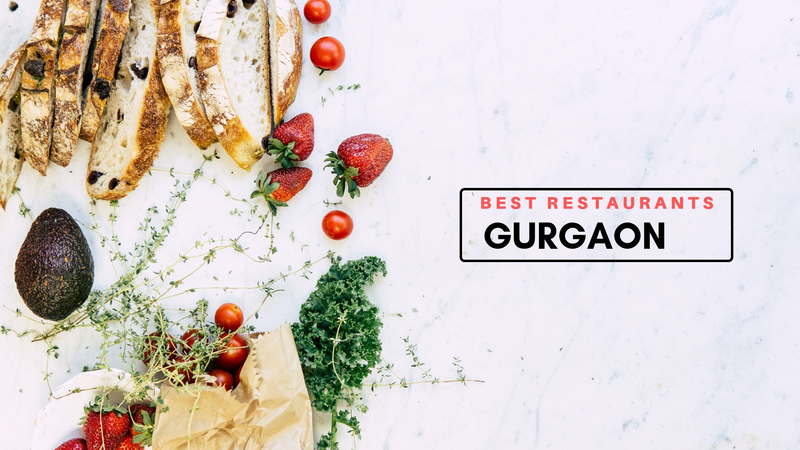 When you’re in and around Amar colony market, you just can’t miss this place. 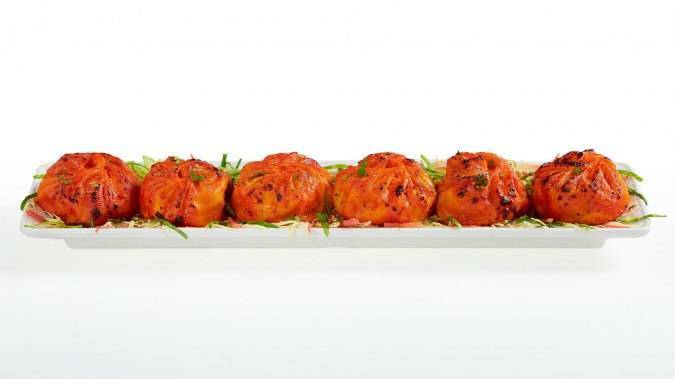 Their tandoori dimsums are served with a delicious gravy, mint sauce, and chili garlic sauce. These are the best tandoori momos in amar colony. Highly recommended - This place stands out from other food joints, because of their grilled smell and charred flavor of their foods. 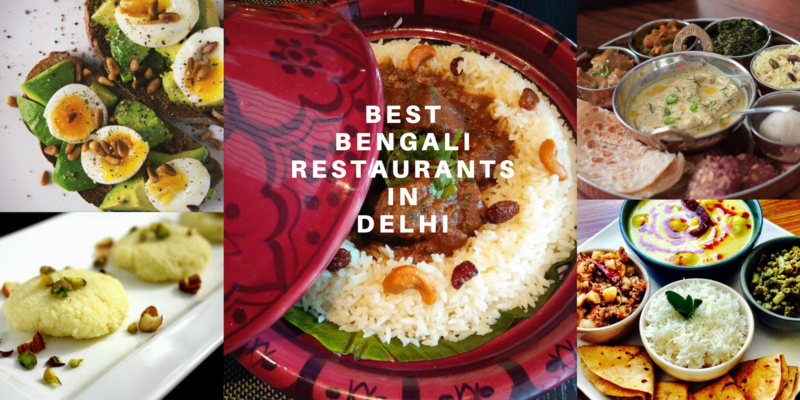 On the contrary to the name of the place, their customers eat more here because their tandoori momos, veg momos, and Shawarmas are so sumptuous and juicy. 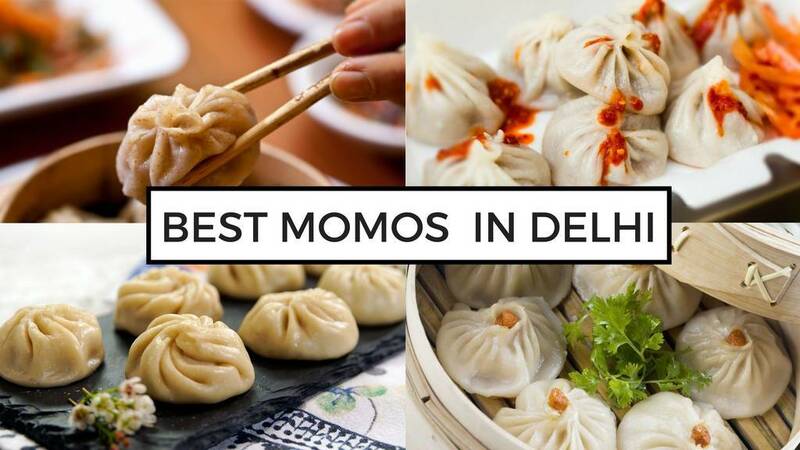 They the most famous momos in Delhi that you can't miss out on. This outlet has some outstanding momo varieties to devour. The best part is that they're served with a tangy and luscious brown dip which will make you come back for more. A cafe widely praised for their Momos and Wheat Wraps. It's also recommended by many for their sizzlers and pastas complemented by their mocktails. They serve relishing Continental dishes, fast food items and Cafe. Their wheat momos are one of the finest in town. Queens Boulevard has given tandoori dimsums a new twist by adding vodka to it. And trust us when we say this, the result is truly divine! 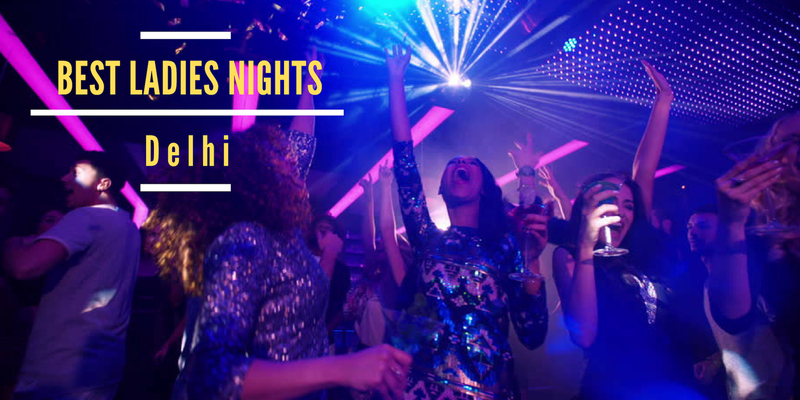 Booze lovers, this one is a must for you. 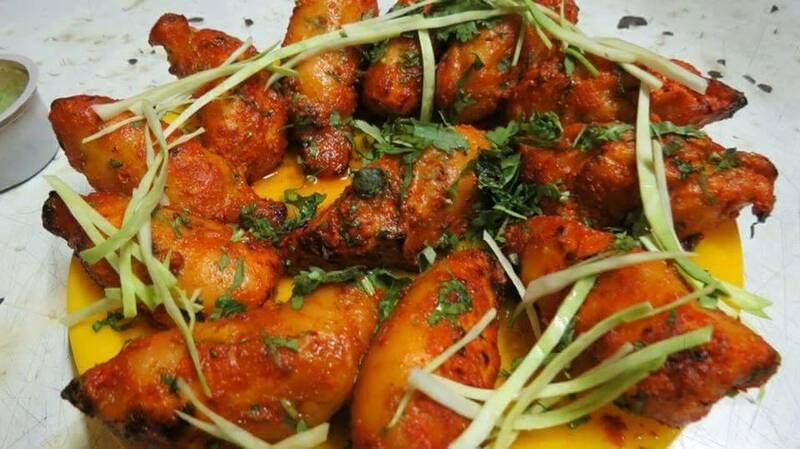 They serve one of best tandoori chicken momos - you just can't miss out on them when visiting this heavenly restaurant. The decor is traditionally Tibetan, with prayer flags all around and rustic seating. The staff is courteous and service is quick. Cuisines served include Nepalese and Tibetan. Try out their Datchi, Tingmo, Mutton Momos and Pork fried in red sauce. Definitely recommended if you're a North Eastern food lover. The place is chirpy, the service is prompt, and the food flavorful and easy on the pocket. Their most celebrated dish is the Tandoori Momos. These are grilled dumplings with a spicy chicken/vegetable filling. If your food journey is about exploring new blends, this is the place you need to head straight to today. 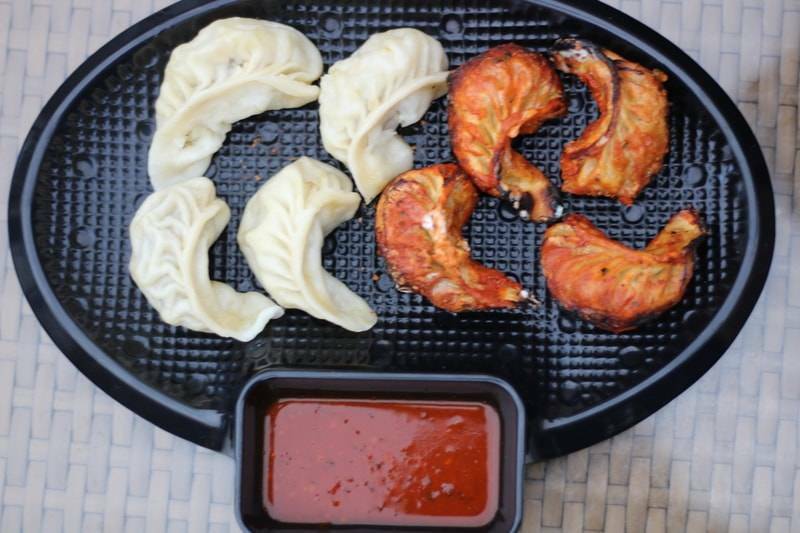 Head to Wow Momos if you are irrevocably hungry and want to experiment with the good ol' dimsums. 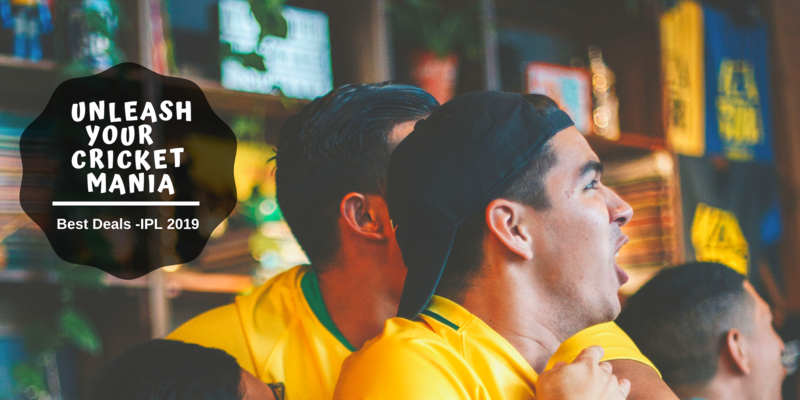 Trust us, they won't fail to amaze you! They have every kind of momos there exists plus they experiment with chocolate momos, momo burgers and sizzler momos as well! 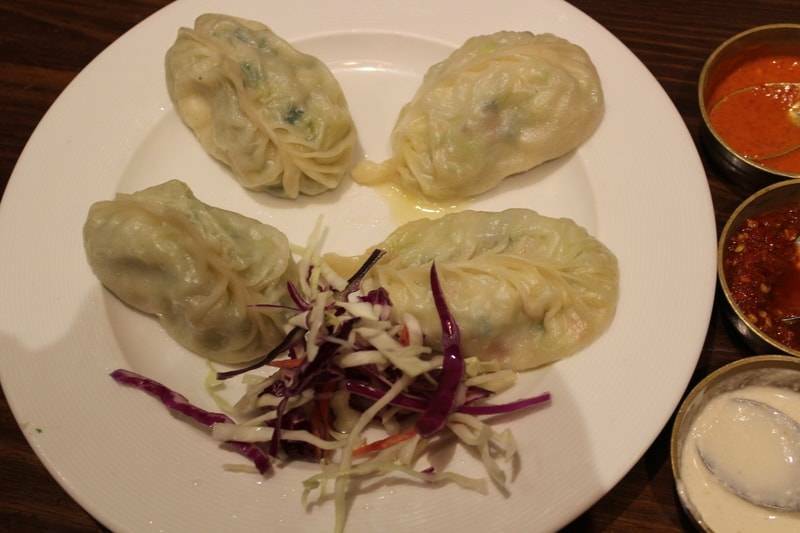 We highly recommend try their corn and cheese steamed momos as they are every vegetarian's favorite. 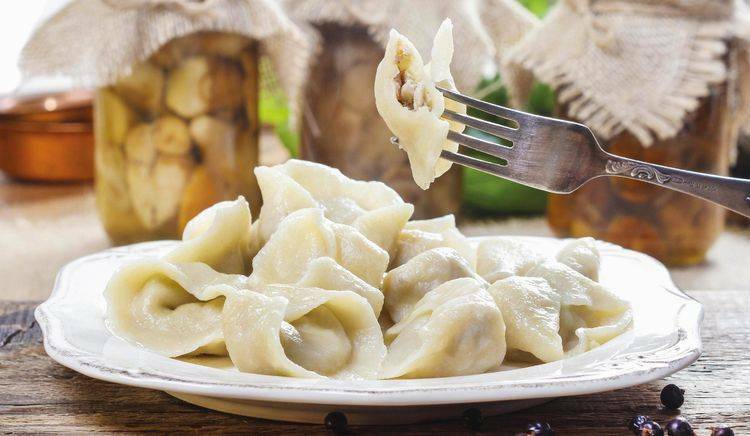 The most affordable place in Delhi to enjoy lip-smacking momos. 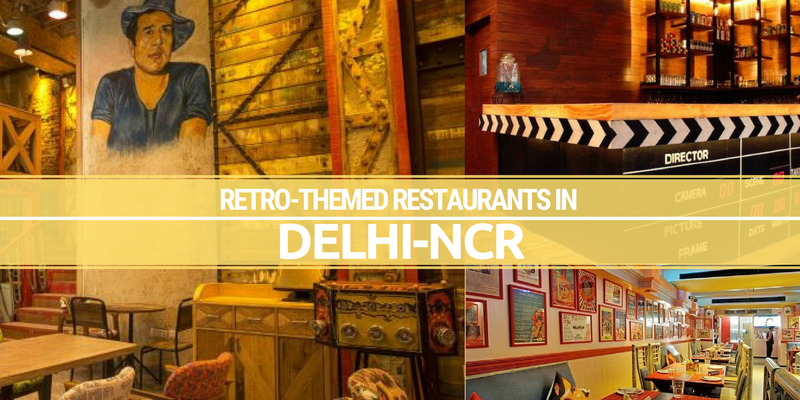 A place all of Delhi flocks to for the freshest and yummiest momos! Dolma aunty's Momos are no less than your maa ke haath ka khaana! As the name suggests, this eatery is totally dedicated to momos. The place serves one of the best chutenys in town, prepared out of finest herbs and spices. 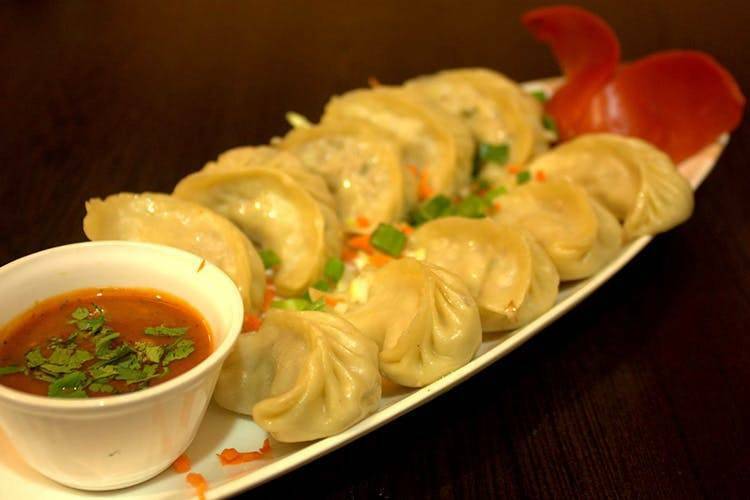 The momos are served piping hot and are stuffed with plenty of filling. It has a wide range of flavors to choose from. Must-Haves: Chilli potatoes, Soya, and Chicken momos. 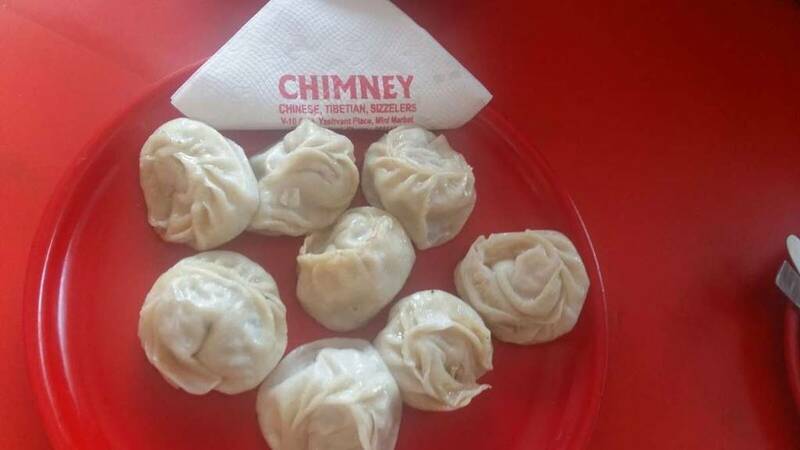 It offers a wide variety of traditional delicacies, they have the best steamed momos in Delhi. Pema's is also praised for its timely deliveries and packaging. The prices do not pinch the pocket much. It offers a wide variety of traditional delicacies. The ambiance of the place is decent and the interior is also nicely adorned. Pema's is also praised for its timely deliveries and packaging. The prices do not pinch the pocket much. 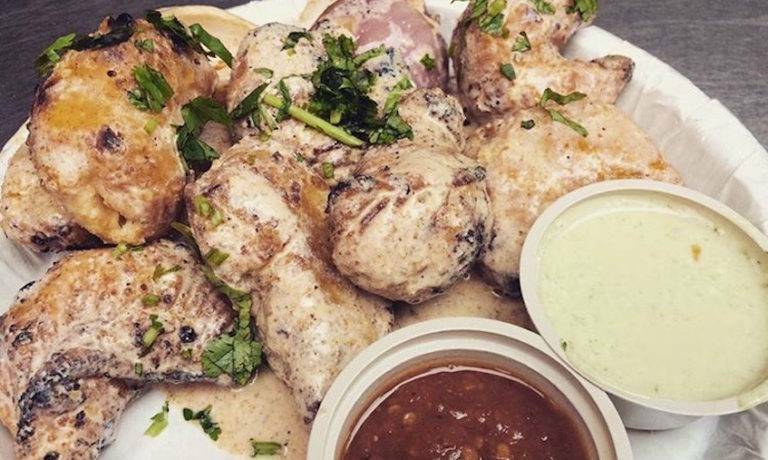 Chicken Thali, Thupka and Shyapta are must try dishes here. You should also try their Pork Momos! It is a quintessential place to have the juiciest and tasty momos. As it is a roadside van, one can opt only for take away or home delivery options. This place serves Chinese foods to the customers. Their food is deliciously tasty and apart from their momos they are also known for Chicken Salt and Pepper and Spring rolls. 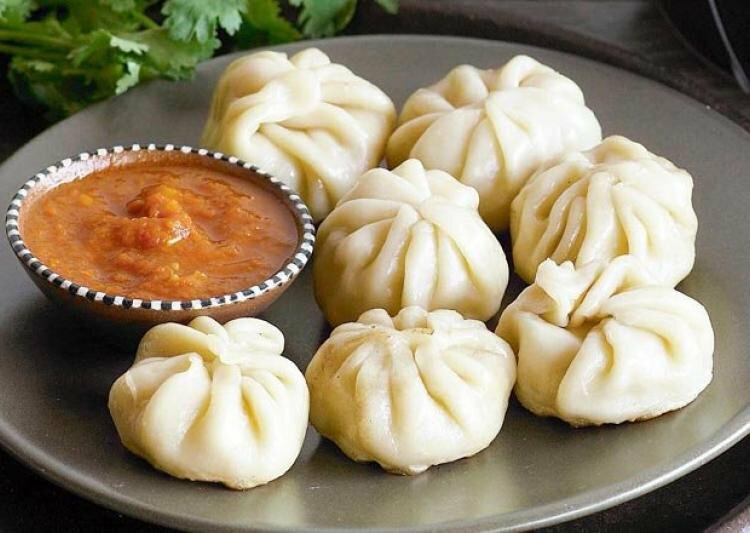 Do give their momos a try for a hearty meal! A popular spot for tasty momos, it also offers some delicious Chinese dishes. 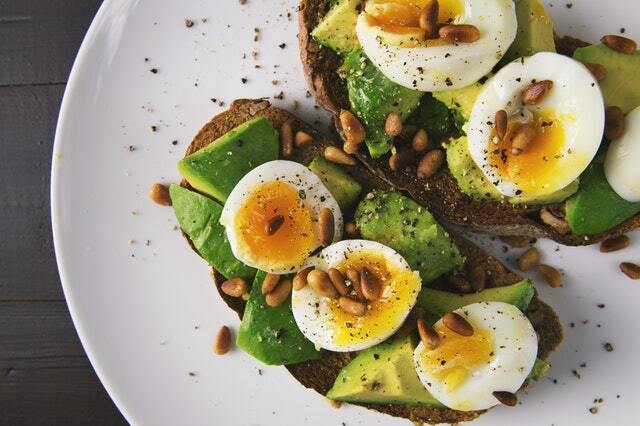 It serves both vegetarian as well as a non-vegetarian variety of food. Since there are no seating options available, home delivery is the best alternative. 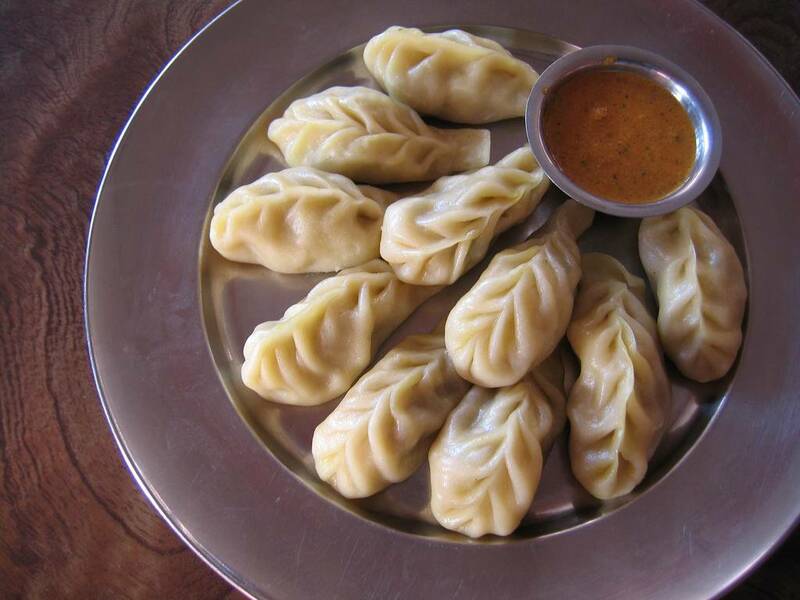 You'll find the best momos in Kamla Nagar here - Don't miss out on their scrumptious momos topped with gravy and spices. If you don’t want to miss out on anything about momos, you must try the dim sum selection of Tee Dee. Authentic recipes, exclusive flavors, and the creative interior settings are some of the things Tee Dee is famous for. 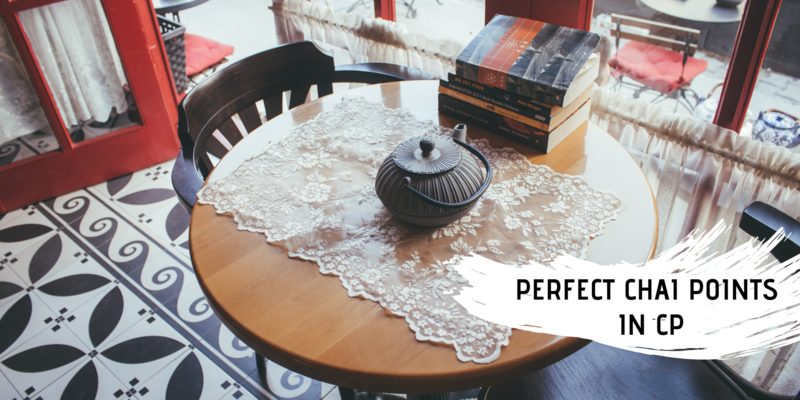 Their ambience is very cosy and simple but the menu is expansive with a wide variety ranging from soups and starters to main course and shakes as well. A must try here are Chicken fried momos, Devil's momos and Thupka along with Chilly Garlic Noodles for mains. Do visit Tee Dee to enjoy tasty Tibetan food at budget friendly prices. This place is the one to be if you want to taste some mind-blowing Himalayan and Chinese delicacies. 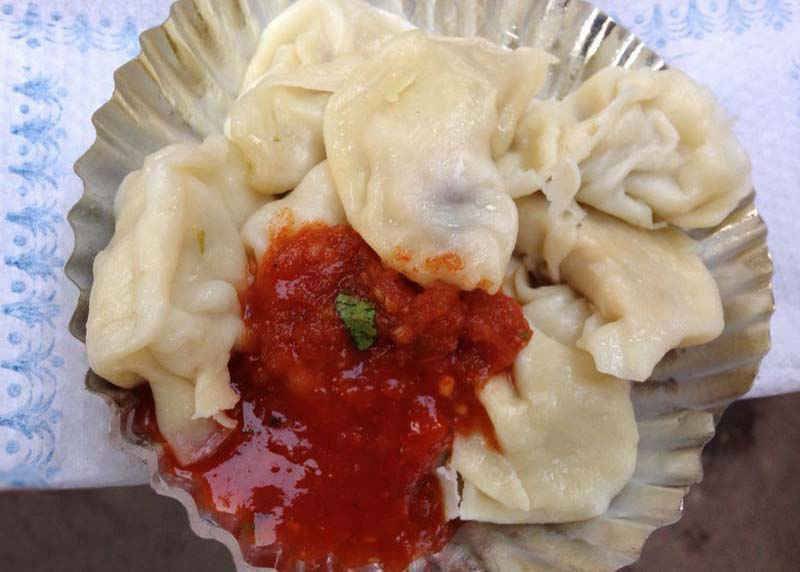 The place is famous for offering the best Momos in town served with fiery and tangy chilly sauce. Their thukpas are a must, especially during winters. Do try their steam momos for a hearty meal. Pahadi Caterers is a quick bite place situated at Kalkaji offering a variety of delicacies from Chinese cuisine. This place soothes your hunger with mouthwatering dishes at reasonable price. Do try their Tandoori Momos to fulfill your cravings. In operation till as late as 11:00PM, this is a great spot for quick bites. It offers a variety of preparations on the menu from North Indian cuisines at reasonable prices. 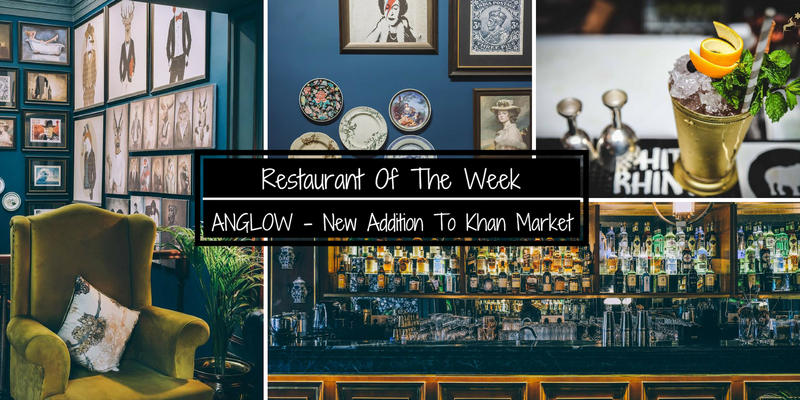 It is one of the great restaurants of the area and manages to attract office-goers, which helps increase the place's appeal. A casual dining restaurant serving Tibetan cuisine, it has a decent ambiance that is perfect for enjoying a meal with friends. 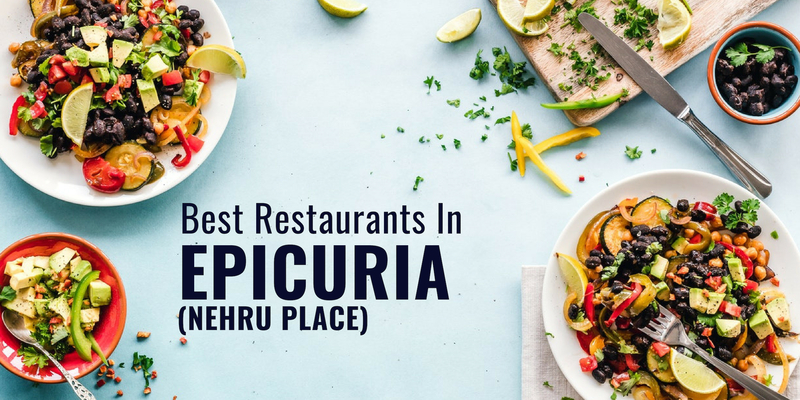 The wide variety of delicacies provided here are both veg and non-veg, and taste absolutely delicious along with having great quality and subtle presentation. The services are really efficient and the staff is courteous. This place is particularly known for their awesome momos. If you are a Tibetan food lover, this is the place for you. They serve authentic Tibetan cuisine at very affordable rates here. They serve huge portion size of every dish. The staff is extremely cordial and friendly. The menu is very large, but non-vegetarian items are their specialty. 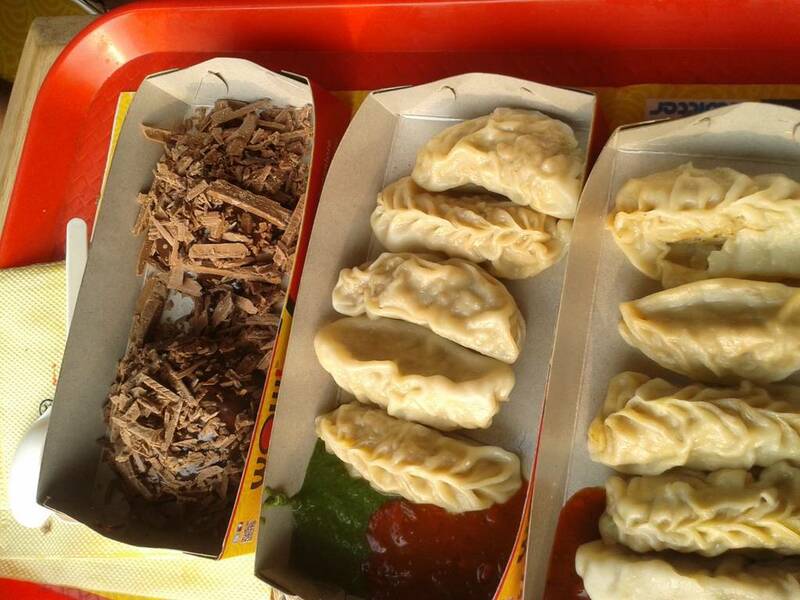 Their Chicken Thukpa, Pork Momos, Pork Ribs and Devil Momos are must-haves. Whenever you are exhausted after shopping too much in Citywalk, this is the most feasible and the best place to hit when you're hungry. Binge on some exquisite Chinese dishes to answer you hunger pangs - don't forget ordering their chilli momos - they are just what you need to fulfill your cravings.